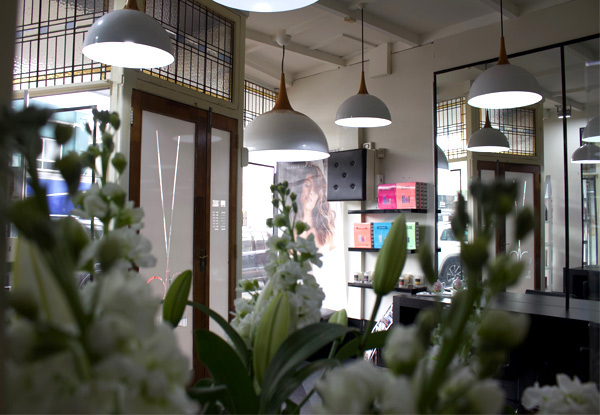 Conveniently found in Mount Eden is a salon like no other. You'll find a haven where relaxation is a must, beauty is imperious and hair is masterful. 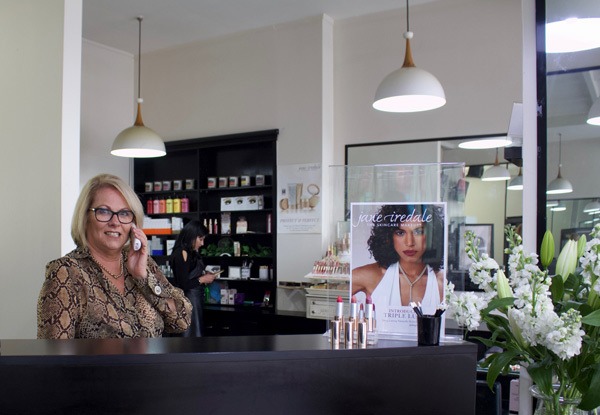 Hair & Bodybliss Mt Eden offers the answer to all your hair and beauty needs, and leaves you without a question or doubt that you've received the best possible service and results. 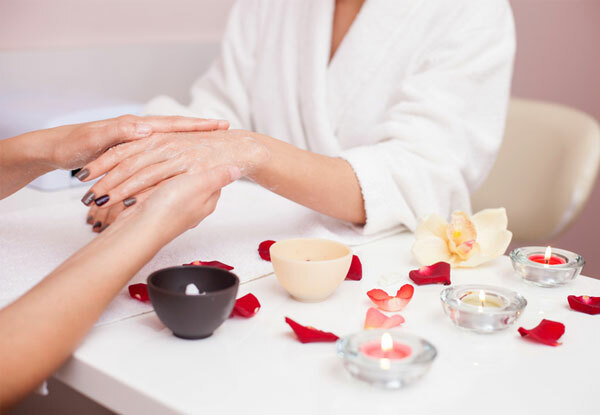 It's no surprise that the team use the best Cuccio Dip & Dazzle Powder system for their manicures and pedicures, to give you a healthier, longer lasting alternative to gel or acrylic nails. 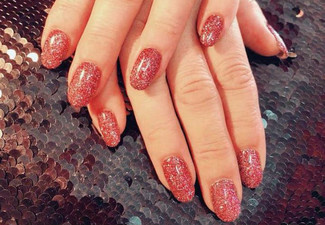 You can even purchase nail extensions, directly. 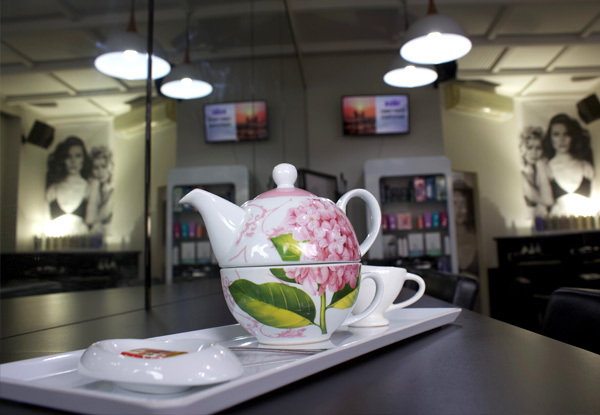 Stop by this premium salon and experience the Hair & Bodybliss difference for yourself. Valid for new customers or those who have not visited the salon in six months. Online bookings essential. Subject to availability. Must be used in 1 visit. Can be used by two people in one visit. Maximum 1 coupon per booking. Valid for option stipulated on coupon only, either Cuccio SNS Dip & Dazzle Powder or Regular Polish. Customers to arrive with clean nails. 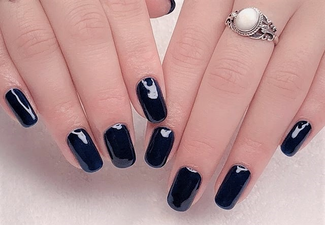 Any existing nail polish, removal will be charged at an extra $10 per manicure, $10 per pedicure, any existing gel nail polish, removal will be charged at an extra $20 per manicure, $20 per pedicure payable to merchant direct. Coupons cannot be combined. 24-hour cancellation or coupon is void. Not valid on public holidays. No refunds unless required by law. No cashback. Not to be used with any other offer.